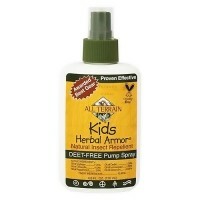 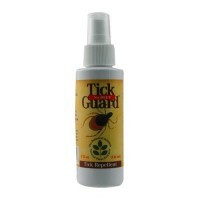 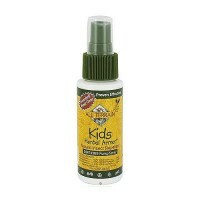 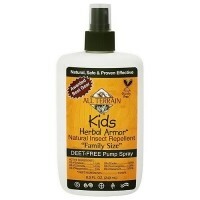 2 Hour TICK Protection and great for kids. 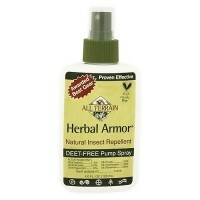 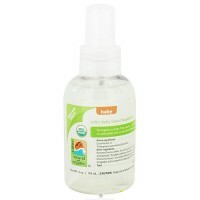 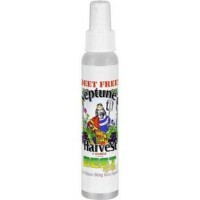 Repels: Mosquitoes, Gants, Blackflies and Ticks. 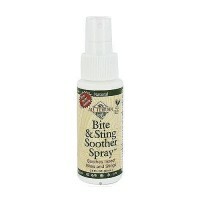 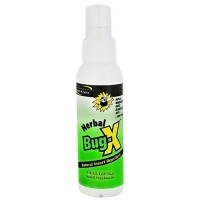 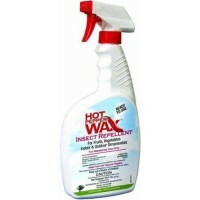 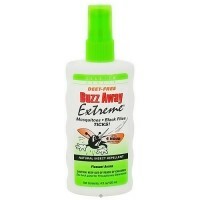 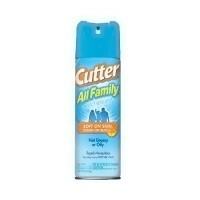 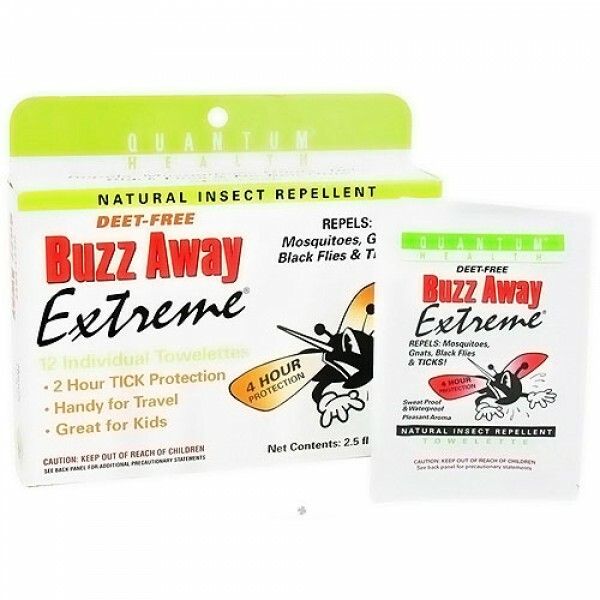 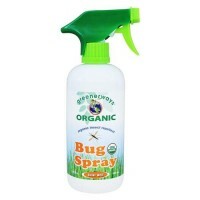 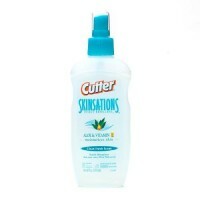 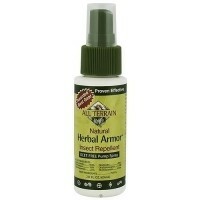 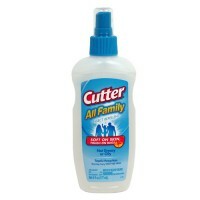 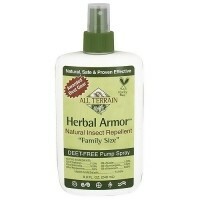 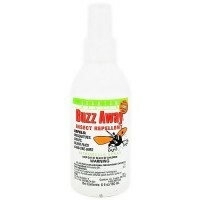 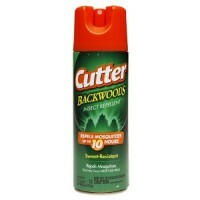 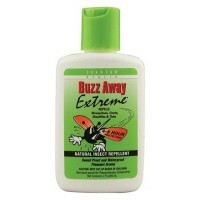 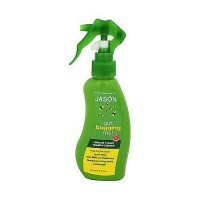 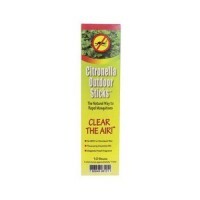 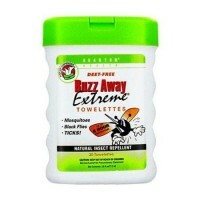 Long-lasting and potent, Buzz Away Extreme repels mosquitoes, gnats, blackflies and no-see-ums for up to 4-8 hours. 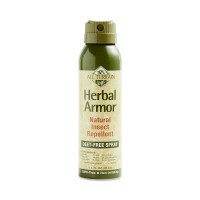 It even provides protection from ticks for 2 hours. 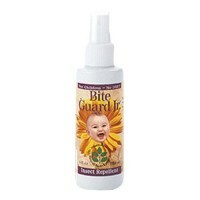 For maximum protection reapply every 3.5 hours.